For our opening hours, please see our contact page. * An emergency is a situation which places a person or the property at serious and immediate risk. If your landlord has provided you directly with emergency or maintenance numbers to call, please try those numbers in the first instance. 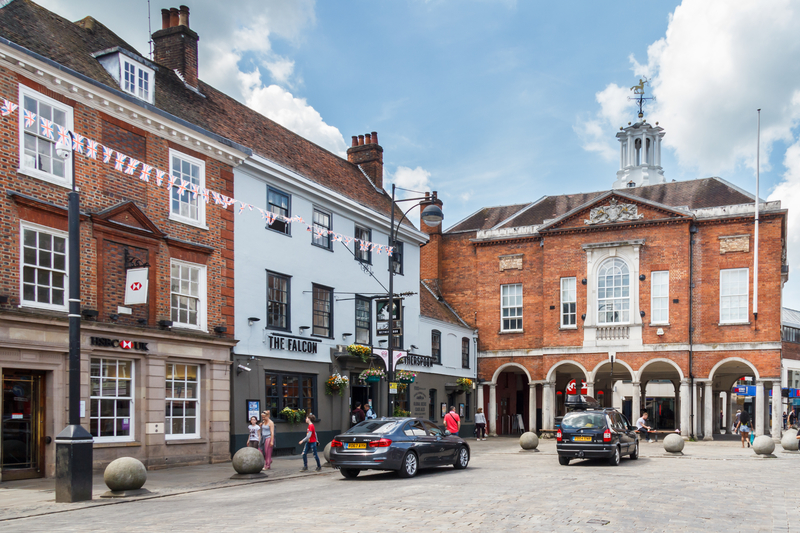 Looking for a home to rent in High Wycombe? If you are looking for a home in the High Wycombe area, we are here for you. You can rely on us to find you your ideal home whether you need a flat or a house. Speak to a member of our team today. For details of our current available property to let, click on the properties tab. We offer bespoke services to landlords who are looking to let their property. 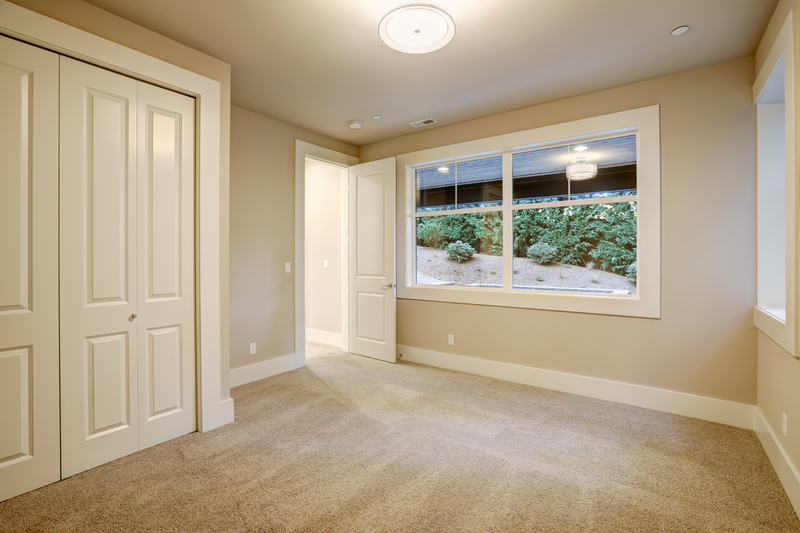 We will treat your rental property as if it were our own and help you find the ideal tenant. Please click on the landlord tab for details of all the services we offer together with our standard fees. 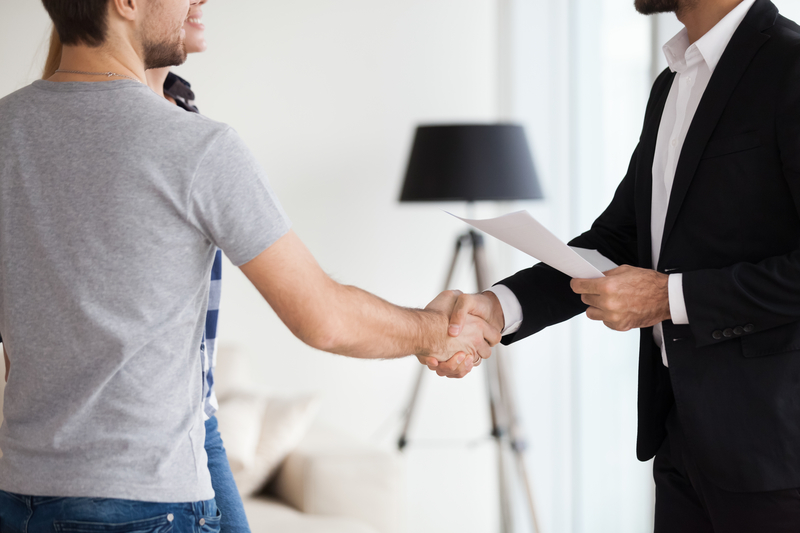 You will be treated as a name and not a number with us and one of the company directors or senior associates will always deal with you and your property. We pride ourselves on offering the highest quality lettings and property management services. With many years of industry experience, you can rest assured that you will receive the very best advice. We are arla propertymark members, fiercely independent and determined to raise the bar when it comes to service levels in the lettings industry. The only dedicated lettings specialist in High Wycombe – we only deal with lettings and property management – nothing else. I have recently started renting a property through Paul Kingham and I have to say that their service has been exceptional, friendly, professional and very approachable when needing help with anything. Vanessa was also very friendly and made me feel at ease, which made the renting process a lot less stressful. In the past I have had some very obnoxious, unhelpful and down right rude managing agents to deal with and was dreading going through the whole process again, but luckily Paul's company were the complete opposite and I would most certainly recommend using them! Thank you Paul & Vanessa. Friendly, helpful and efficient service from everyone at Paul Kingham lettings. A completely different experience from other lettings agencies I've dealt with in the past. They went above and beyond on many occasions, I would recommend them without reservation. I turned to Paul Kingham Lettings after a very poor experience of dealing with another letting agent. From the outset Paul Kingham, and his associate partner David, showed the utmost professionalism. Appointments were well managed and, as promised, they updated me with a status of the visits immediately afterwards. They show a high level of care to both the prospective landlord and tenant, engendering a high level of confidence in their service. Highly recommended and will continue to use Paul's services in future. Do you have a property to let in High Wycombe or the surrounding area? We love seeing visitors at our superb 16th century offices but we always recommend that you call ahead beforehand if possible please.